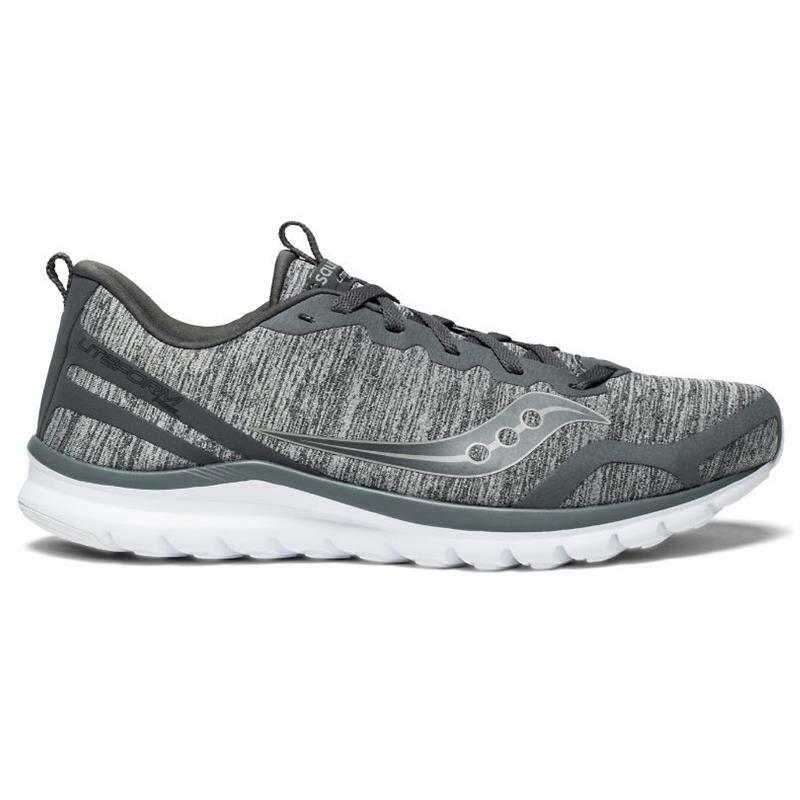 Be heavier on your style, not on your feet with the new Saucony® Liteform Feel. Visually dynamic performance mesh or textile material both offer up a top-shelf running experience while providing an all day great look. Not to mention the FORM2U sockliner and EVA midsole/outsole for cushioning your lead.